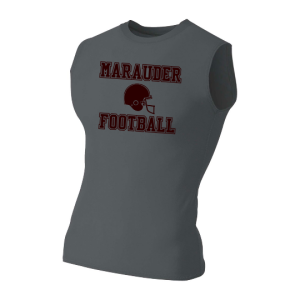 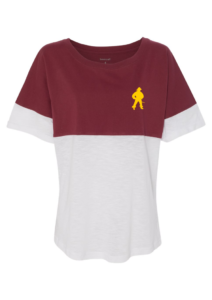 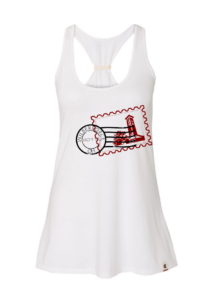 Home / Uncategorized / It’s so cool to rep’ your school…. 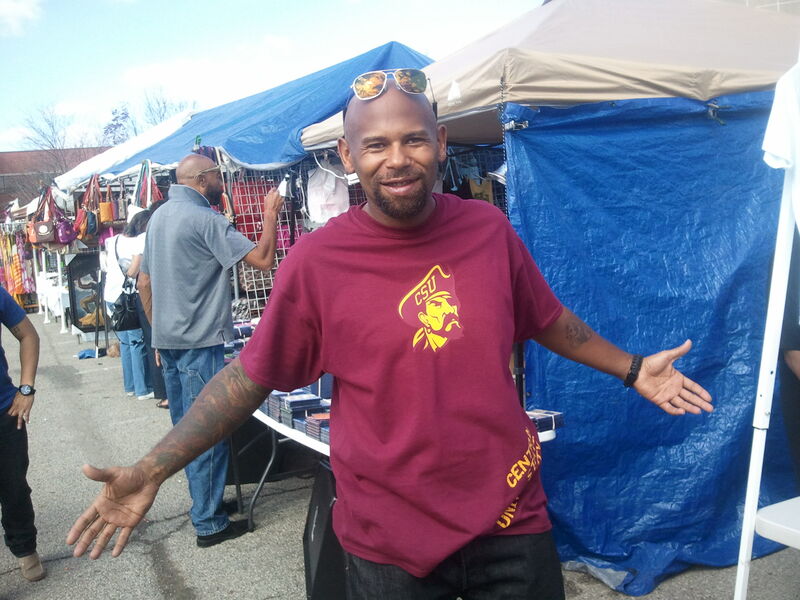 It’s so cool to rep’ your school…. 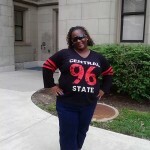 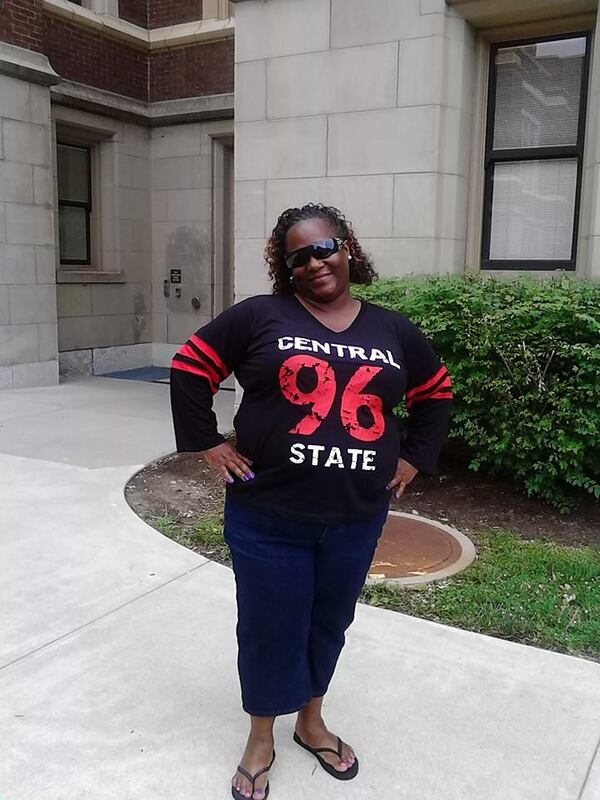 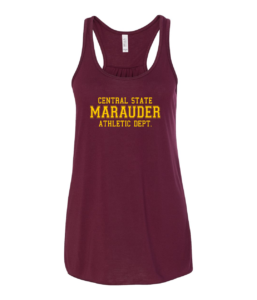 Send us your photo wearing CentralianShop CSU Gear to show everyone how we do…. 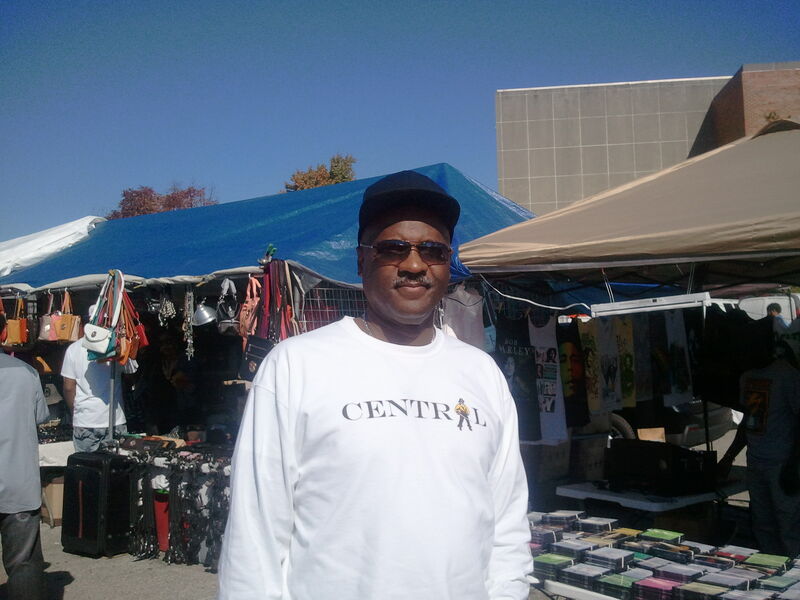 Yes Boo, I am Central.